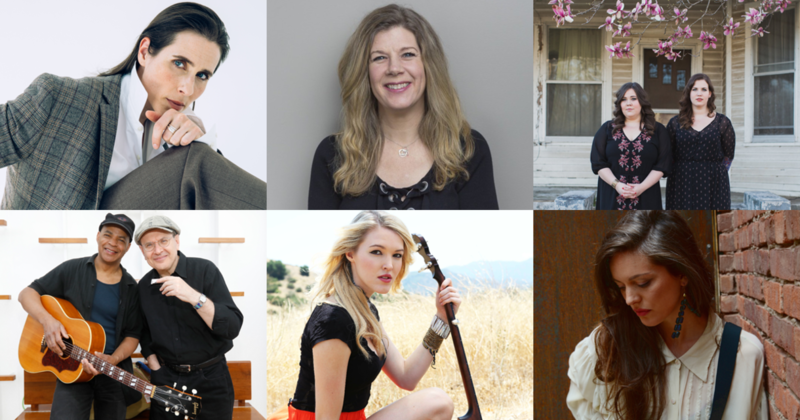 Folk Alliance International is proud to announce additional confirmed artists for an exclusive event in celebration of the 2018 GRAMMY® Week. 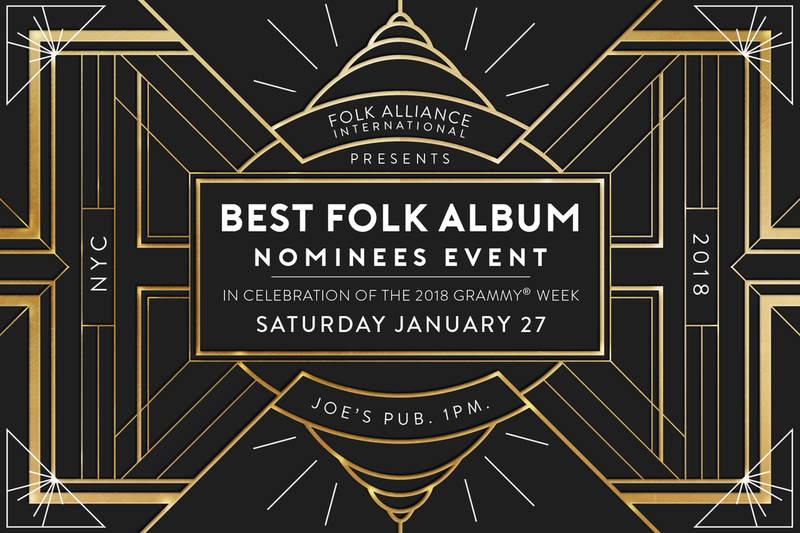 Join us to acknowledge past and present Best Folk Album nominees and other American Roots music artists. The event will be emceed by Rose Cousins (nominated for Best Engineered Album), and will feature performances by Best Folk Album nominees The Secret Sisters, and Olivia Chaney (of Offa Rex) as well as guest appearances by Dar Williams, Guy Davis and Fabrizio Poggi (nominated for Best Traditional Blues Album), and Ashley Campbell (daughter of the late Glen Campbell, nominated for Best American Roots Performance). Also attending is special guest Bobby Osborne, Best Bluegrass Album nominee.